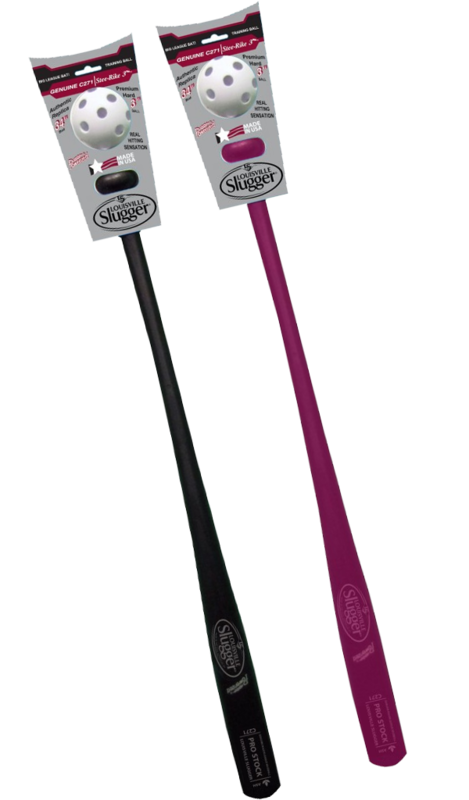 The Louisville Slugger Plastic Bat & Ball set is just like the real thing. It is an exact replica of the Genuine C271 Wood Bat with authentic wood grain. Made in the USA and designed for safe play. Make the C271 the bat of choice for your game. Gamemaster's commitment to quality shows in all of our products. We believe that high standards throughout the manufacturing and building great products from the inside out is what our customers deserve.